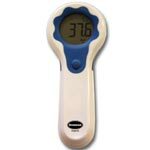 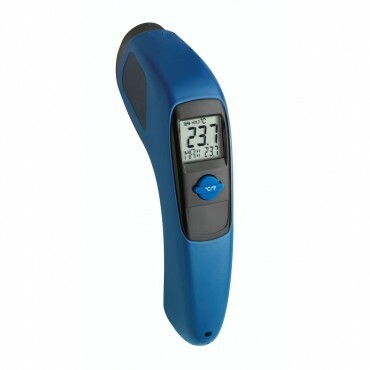 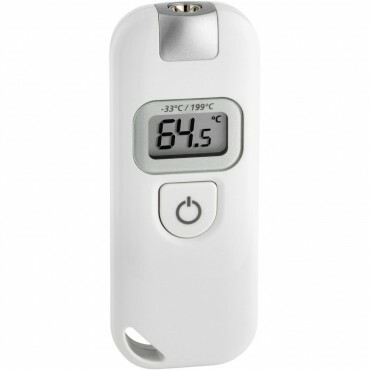 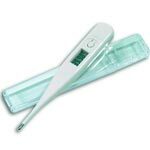 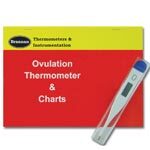 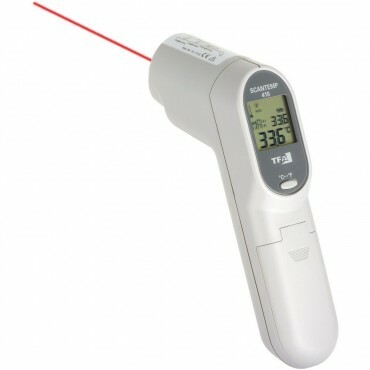 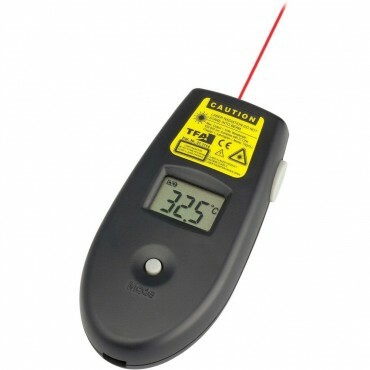 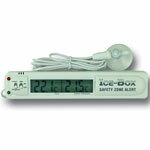 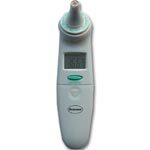 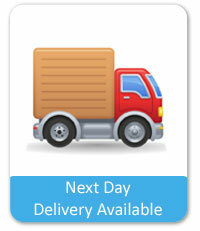 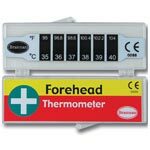 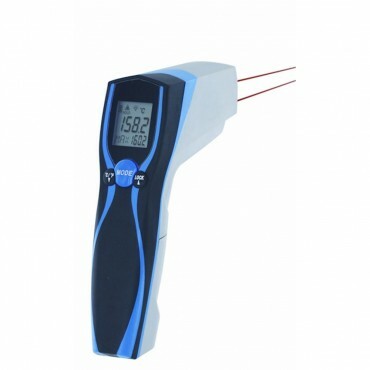 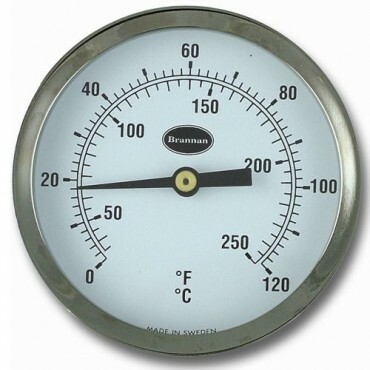 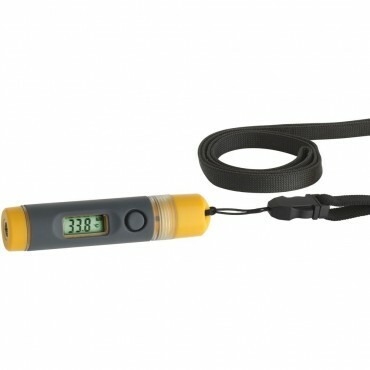 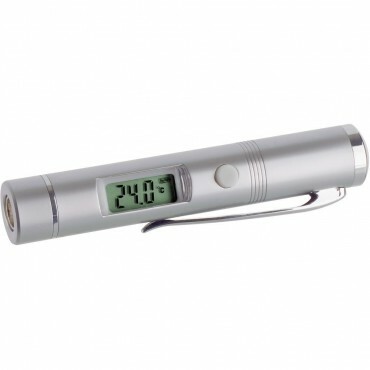 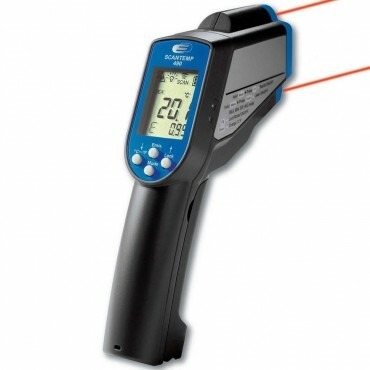 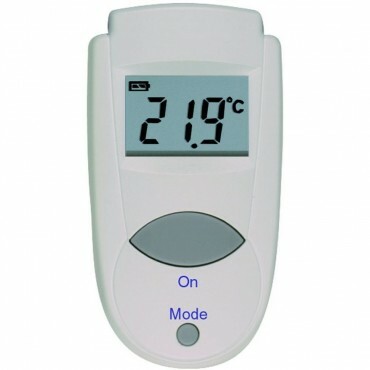 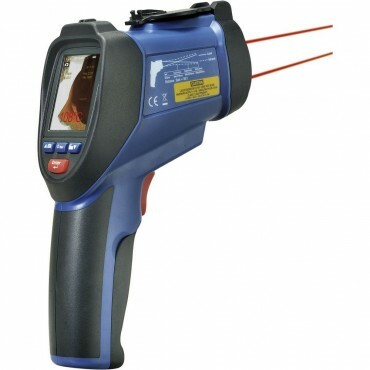 We have a great selection of digital pipe thermometers. 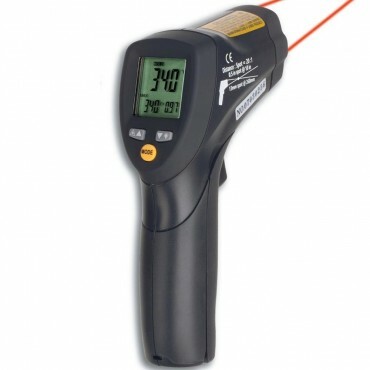 One of the most accurate ways to measure a pipe thermometer is by using an infrared pipe thermometer, which will give a current surface temperature. 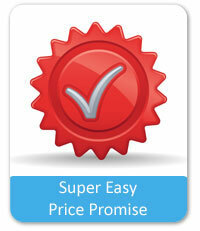 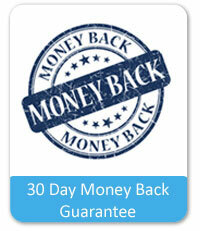 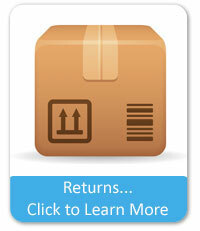 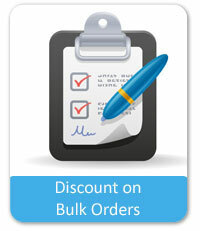 If you would like any help in selecting please give us a call or by feeling out the contact us form.